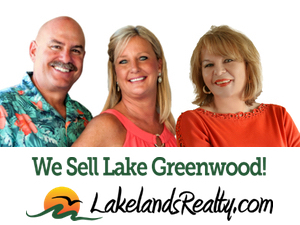 Enjoy an excellent waterfront community in the PERFECT LOCATION! 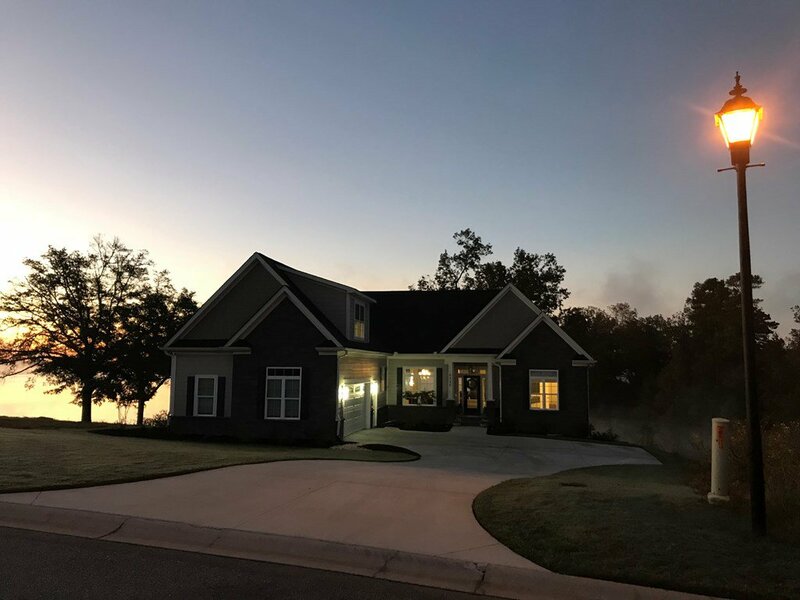 Sunrise Pointe is a gorgeous 16 lot community situated in Laurens County where the taxes are lowest around Lake Greenwood. High Speed internet is already installed for those who wish to work from home, or for those who like to sofa shop. The neighbors are truly lovely here, as are the views. 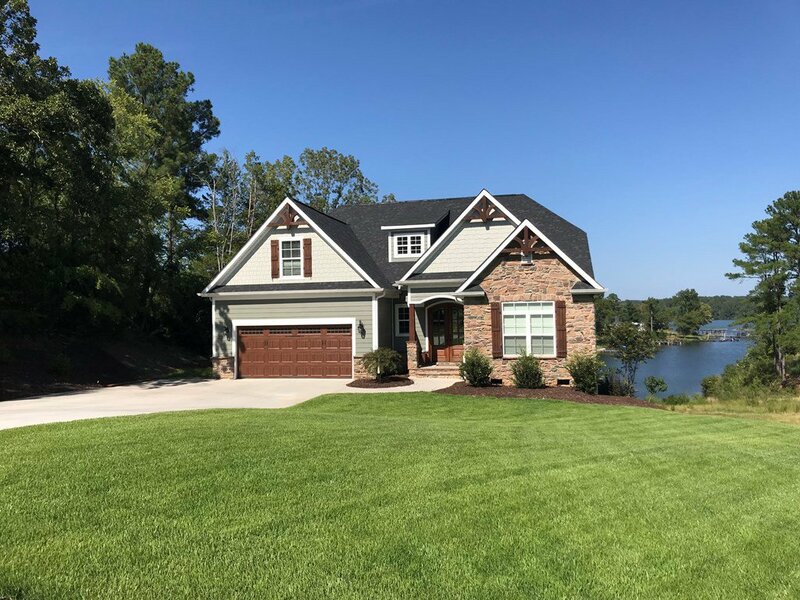 You're a straight 12 minute drive into Uptown Greenwood shopping, dining, and doctors....and about a 40 minute drive into Simpsonville/Greenville area. The Blue Ridge parkway is less than two hours away, and the coast is about three...but then why leave....you'll want to vacation at home its so wonderful here. Secure your slice of waterfront now, and build when it suits you. We have home plans, or will build to suit you - as long as the architecture fits in the existing Craftsman Bungalow homes. You'll find walls of windows here to capture majestic views, high ceilings, open floor plans, and master suites on main. Lanterns usher your evening stroll to the point.....and you will see breathtaking views on both sides. 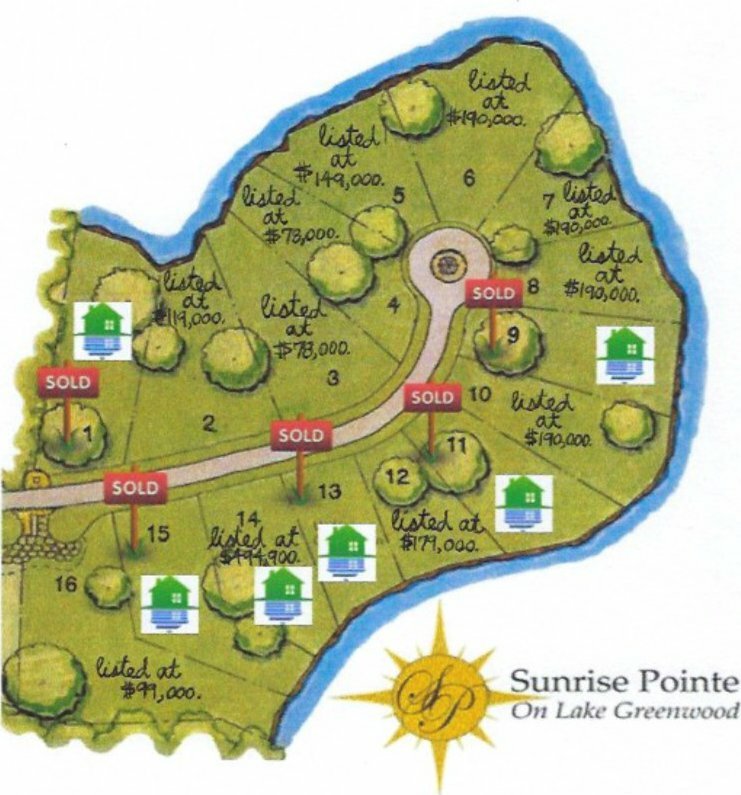 Come see Sunrise Pointe, and you too will be Loving Lake Greenwood!